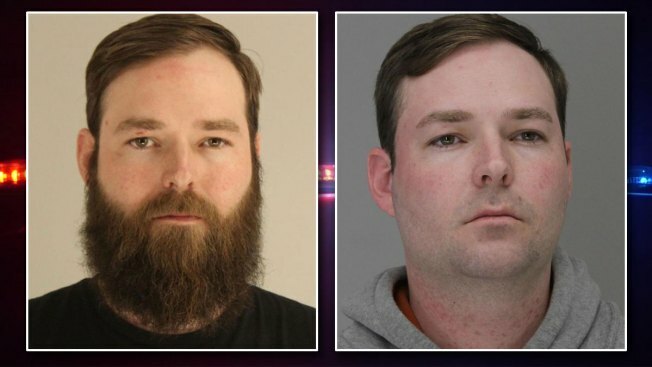 The attorneys representing Austin Shuffield, the man accused of a beating caught on camera in Deep Ellum, appeared in court Friday and offered the first public defense of their client. "The notion that race somehow in a moment's notice injects itself into this is not right and is changing the narrative completely to fit their playbook," Attorney Scott Palmer said. Palmer and fellow attorney Rebekah Perlstein criticized previous assertions by Attorney Lee Merritt, who represents L'Daijohninque Lee, that race was a key factor. "We need to stop litigating it on social media, we need to stop litigating it in the media itself and let the courts do its job," Perlstein said. "She (L'Daijohninque Lee) is not a liar, suspect or conspirator. After the attack she called her family for help, as would any other women in that situation." Shuffield's attorney's also alleged that Lee threatened to have people come and "shoot him" and cast doubt on whether or not Lee actually called 911. "If indeed she was calling people to come and harm him his reaction was reasonable under those circumstances," Palmer said.